Innovation is crucial for development. To speed up the pace of innovation and economic growth, a critical factor is to strengthen the ties between a vibrant start-up scene and already established thriving corporations. In Umeå we have one of the largest incubators in northern Sweden, Uminova Innovation. Uminova Innovation is also running the project “Innovationskraft”, partly funded by the European Regional Development Fund. It focuses on increasing collaborations between start-ups, scientists and corporations. Within the community of business accelerators and incubators in Sweden, it is a true pioneer as a EU-funded project. The overall goal is to increase innovations and hence business opportunities for the corporations in the region, ending up with a positive impact on the society in general. Another goal is to create new arenas where students and scientists can meet and collaborate with innovation in start-ups. 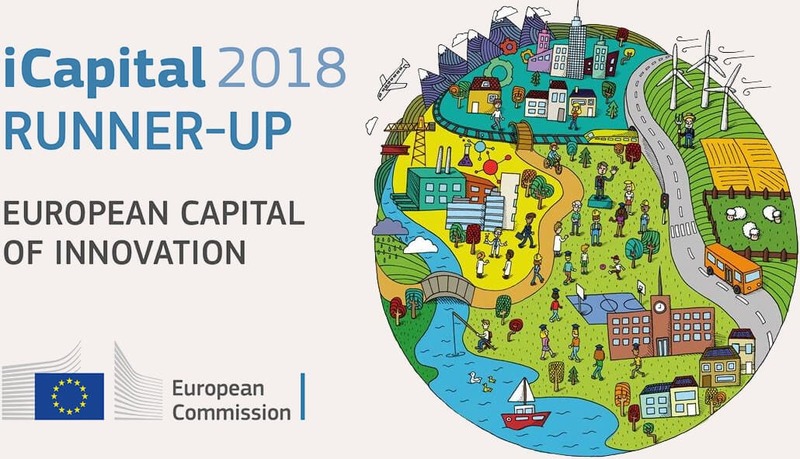 Uminova Innovation’s engagement in Ignite as well as “Innovationskraft” places Umeå in the forefront of Europe in the process of strengthening the ties between start-ups and corporations, which is a vital key for the long-term success of our continent. "Three-time runner up as Euorpean Green Capital, Umeå has set an example in its work as a sustainable city. 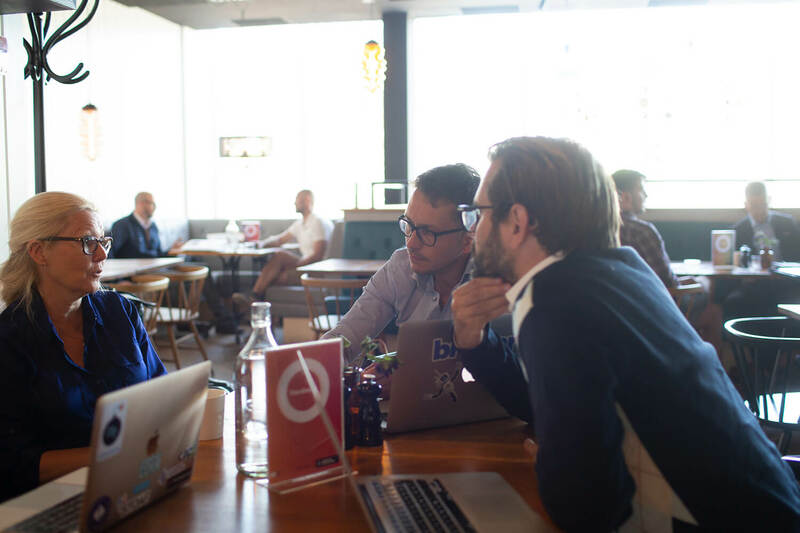 The initiative Green Umeå was taken by the municipality, and gathers companies, organizations and individuals with a vision for a greener future in Umeå and the north region. The fields where Umeå has distinguished itself in the areas of noise, energy and environmental innovation, sustainable occupation." Limes Audio was founded in Umeå in 2007 by Fredric Lindström and Christian Schüldt as a spinoff from Umeå university. The company builds software technology that improves the quality of voice communication systems. In January 2017, this Umeå-based start-up was acquired by Google. Brain Stimulations is a Umeå-based start-up that meets the great need of better and more efficient rehabilitation of stroke patients. Brain Stimulation has designed and invented a unique method combining, virtual reality technology and a game design based on neuroscience, which efficiently can improve the mending of a broken brain. This will benefit the patients, relatives, health care system and society. Oryx Simulations is a Umeå-based company and spinoff from Umeå university. The company is the world leader in simulator systems for heavy-vehicle applications and is active on a global market that has grown steadily in recent years, a trend that is expected to continue. In April 2018 Komatsu Forest, a subsidiary of Komatsu Limited, acquired Oryx Simulations. Since the global headquarters of Komatsu Forest is placed in Umeå, Oryx Simulations will still be based in Umeå.